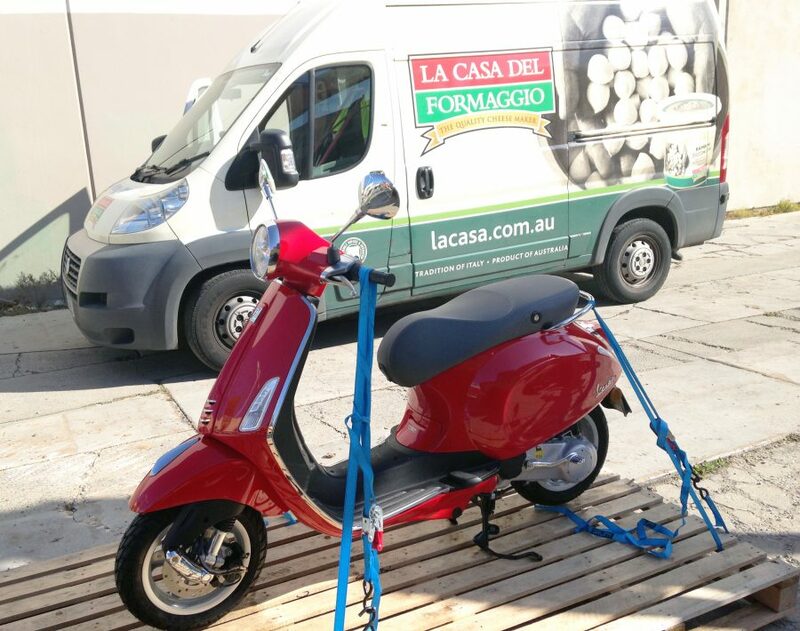 Winner of our “Win a Vespa” Ricotta Competition! 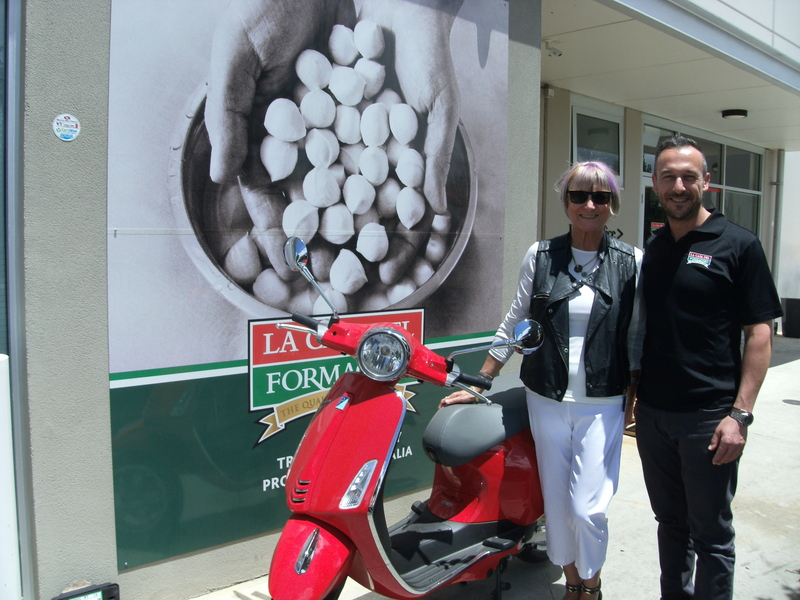 Congratulations to Nadia Chicco of Stonyfell, who is the winner of our Win a Vespa competition! 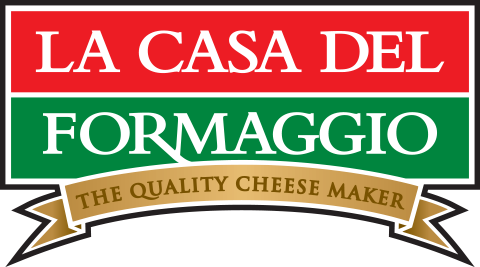 She shared with us that the Vespa will bring back memories of commuting to uni on a scooter in her youth! Thank you to all who entered and we encourage you to stay tuned for more exciting giveaways in the new year!